Can I Deduct Depreciation on my Investment Property? Tax depreciation helps property investors save significantly on taxes. However, not all property investors take full advantage of the tax savings available to them. To help you make a wise decision, here are some important points about tax depreciation. 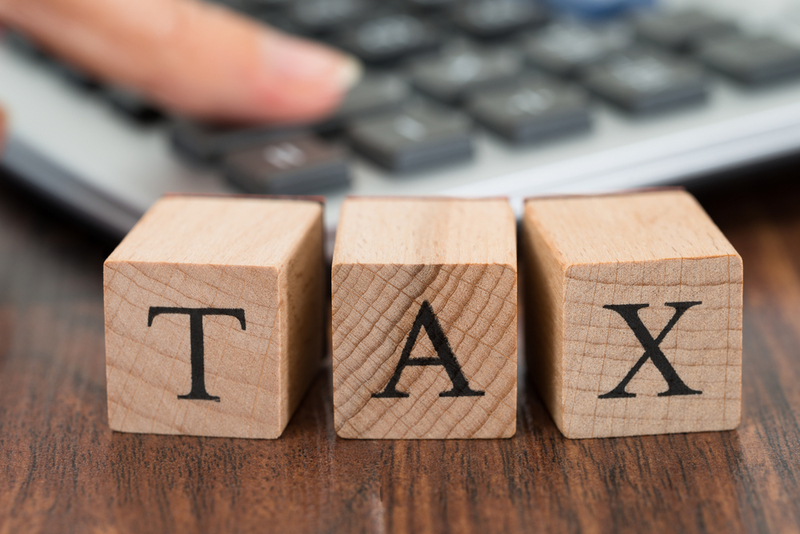 Capital works deduction and ‘plant and equipment’ depreciation are the two types of tax depreciations that are offered to property investors. Capital works deduction includes building structural improvements, like embankments, retaining walls, and fences. Meanwhile, ‘plant and equipment’ depreciation covers items like furniture, blinds, solar panels, and carpets. While it’s only properties that were built after September 15, 1987 qualifies, the good news is this doesn’t cover the deductions on plant and equipment items. Meaning, investors with older properties will still enjoy significant tax breaks, although not as much as those with newly constructed buildings. Is My Property Tax Deductible? Regardless of the age, all types of properties qualify for some form of deductions. The main concern for investors is if the savings significant enough to go through the trouble of making an official depreciation schedule. It’s estimated that as much as 80% of investors fail to take advantage of yearly deductions because they don’t get professional help. If you’re one them, seek the help of a qualified quantity surveyor who specializies in depreciable assets. They can determine depreciable items in your property and provide you with expert advice on depreciation schedule. Tax deductions apply on investment properties that have undergone renovations after September 15, 1987. This also includes plant and equipment items and structural improvements that were made and paid for by the previous property owners. To be more specific, your investment property is qualified for four decades’ worth of renovation costs with interest of 2.5% for each year. Even if your property doesn’t qualify due to its age, you can still claim significant tax breaks on new additions or improvements. Just make sure your property is used as an invement, not as a main residence. To claim a deduction, especially for properties constructed after September 15, 1987, you’ll need a formal depreciation schedule. Ask a professional, such as a quantity surveyor, to make one for you. Maximizing tax deductions on your investment property can yield significant savings during tax period. Make sure to take advantage of these things by speaking with a quantity surveyor, who can guide you on how to use tax depreciation effectively and lawfully.